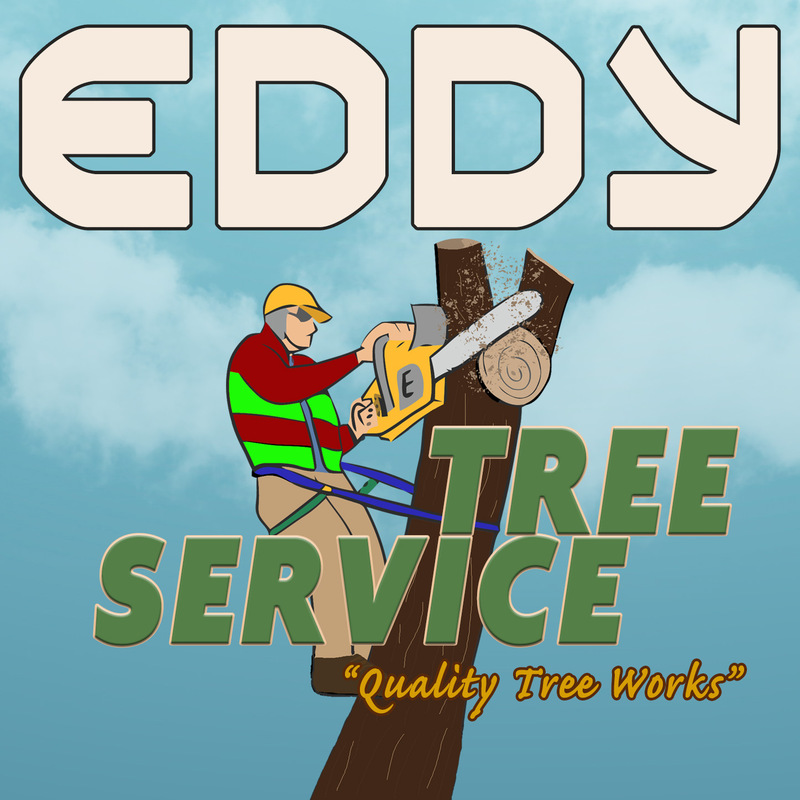 Eddy Stump Grinding and Tree Service have the right knowledge and equipment, to maintain your tree's appearance and health and to eliminate potentially dangerous dead branches and other common issues. Aesthetics – Pruning a tree effectively helps to maintain its shape and appearance. However, you shouldn’t try to impose an unnatural shape or size on a tree. The amount of trimming and pruning that will be needed could seriously damage it. Safety – Dead or broken branches and limbs can fall off at any time, which is a serious safety hazard. If the branches of a tree obstruct your vision while driving, they should be trimmed away. Finally, tree limbs and branches occasionally grow too close to utility lines. Contact the utility company to handle such issues. Health – It is sometimes possible to save an infected tree by strategically pruning away affected branches and limbs. Thinning the crown of a tree improves airflow, which can be very beneficial. If branches are crossing or rubbing together, they should be trimmed, or removed so that they don’t fall unexpectedly.